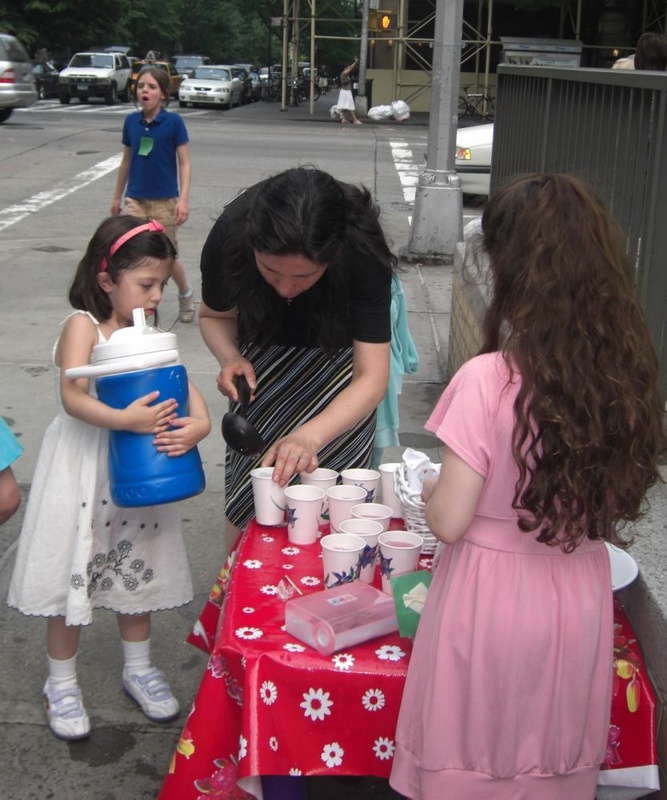 Second grader Emma and younger sister Alexa, had a lemonade stand together in New York City in 2007. But unlike your normal lemonade stand where proceeds may go to a new toy or candy, Emma and Alexa were raising money for poor women in Latin America through Pro Mujer. Why did you decide to do a lemonade stand? 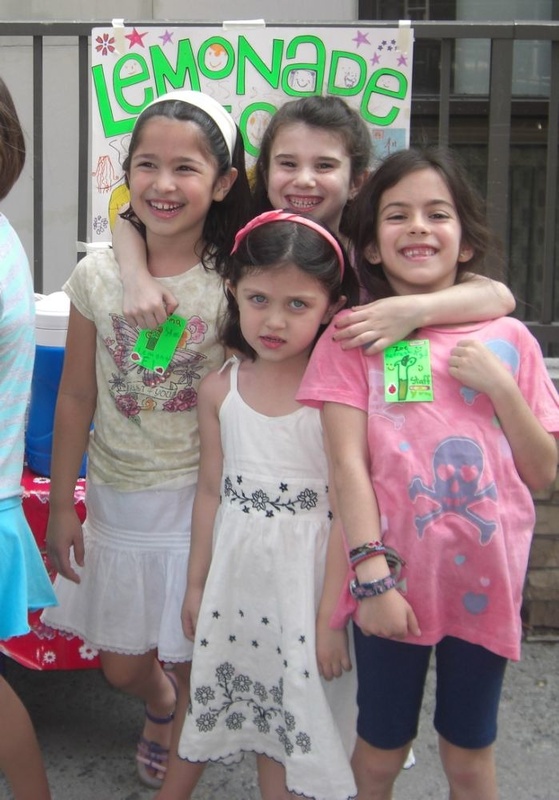 We loved lemonade stands and wanted to have fun with our friends. Our mom told us that we could decide how to use the money we made. We were going to work hard, so we decided to keep some for ourselves. One half we split, the other half we decided to give to charity. My mom let us pick which charity. We picked Pro Mujer. Why did you want to raise money for Pro Mujer? Because when my mom told us about it, we wanted to help them. My mom had just been to Pro Mujer in Nicaragua. Just a few days before the lemonade stand, she showed us pictures from her trip and a video on YouTube and told us about the work Pro Mujer does with poor women. They help them take care of their health. That’s really important because most people there are pretty poor, and they probably don’t know very much about their health. If you don’t have health insurance, you can’t go to the doctor or get better so it’s good to teach them how to stay healthy and not sick. So we decided to raise money for them. Did you talk to customers about why you were raising money? We did to most of them, but some were in a hurry. But when a customer was not there we shouted things like “Lemonade, part of the money goes to Pro Mujer”, and most people didn’t know what that was so they came and asked us. What did Pro Mujer use the money for? We made $25 for Pro Mujer and my mom took it to Nicaragua on her next trip. Gloria Ruiz, Pro Mujer in Nicaragua Director, sent us a nice letter afterward to say thank you. She wrote all of our names in the letter. It made us feel happy to get the letter. We didn’t know that $25 would be such a big deal. She showed us what she used the money for. It was to make puppets to teach women to go to the doctor. That was really cool because we are kids and we love puppets and think it’s a great way to teach people things.